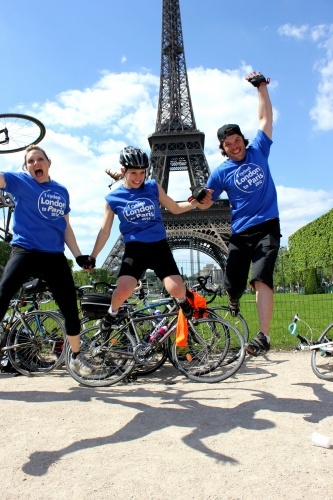 Martlets is looking for keen cyclists to take on the challenge of its London to Paris sponsored bike ride this September 2018. The challenge is set over five days, between 12th and 16th September, and will see cyclists in the saddle for four of those days. Beginning at Crystal Palace the ride winds through quiet Kent country lanes, picturesque northern France and onto belle Paris before reaching the finish line at the Eiffel Tower.